A happy new year everybody!! 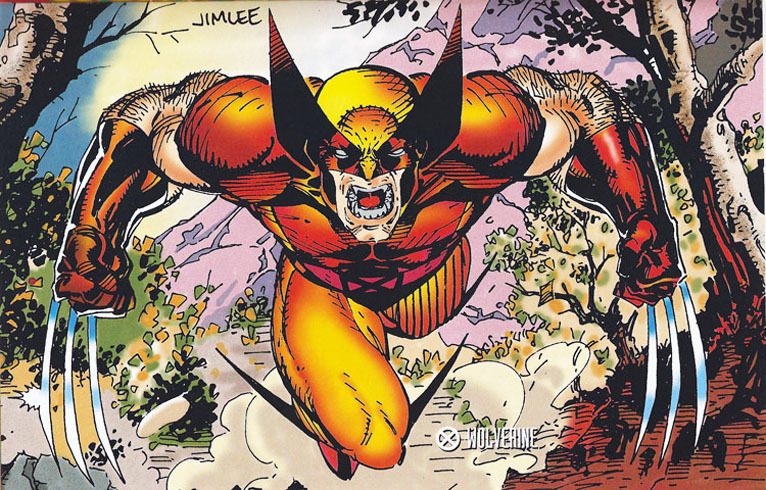 Welcome to the Wolverine Appreciation Thread 2019. I hope this year will be better for Logan than the last one! Last edited by GylT'Nav; 01-05-2019 at 12:38 AM. Welcome back, bub! I am glad! Last edited by GylT'Nav; 01-02-2019 at 03:41 PM. 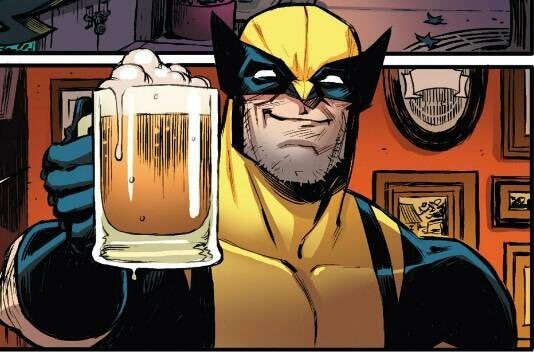 Thank you for the new thread GylT'Nav and Happy New Year 2019 to all the Wolverine's fans! 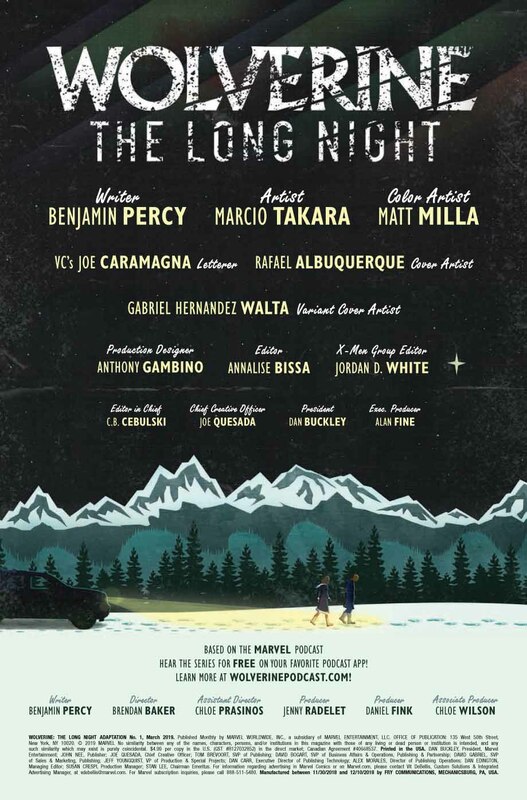 Also thank you biswaboxz for the preview of The Long Night, it looks nice! 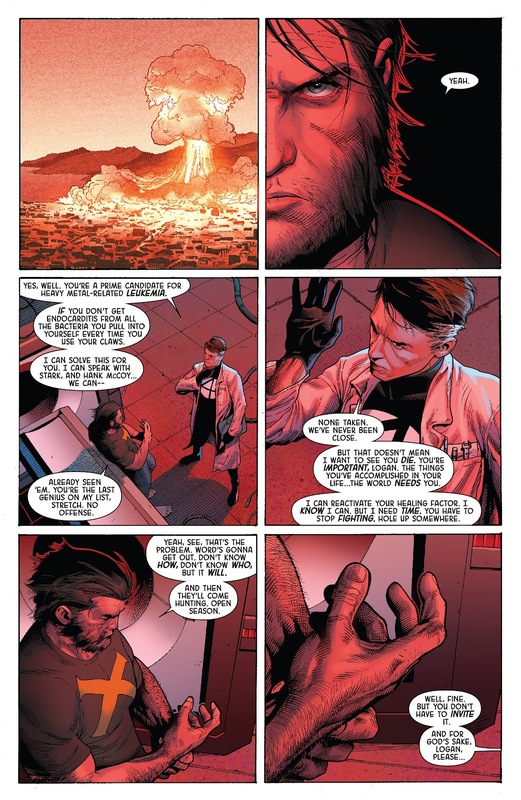 "I engineered the return of Wolverine Prime to the Marvel Universe, after my career at Marvel largely began when Steve McNiven and I killed him off with Death of Wolverine back in 2014. Return of Wolverine has a few installments left to run, #4 with art from Declan Shalvey and the oversized finale in #5 with more of that amazing McNiven art (all colors by Laura Martin.) It’ll be interesting to see what people think of the wrap-up. Someday I’ll tell the story of how that project came to be, how it adjusted and evolved over time. It could have been something very different, but I’m very happy with where it landed." 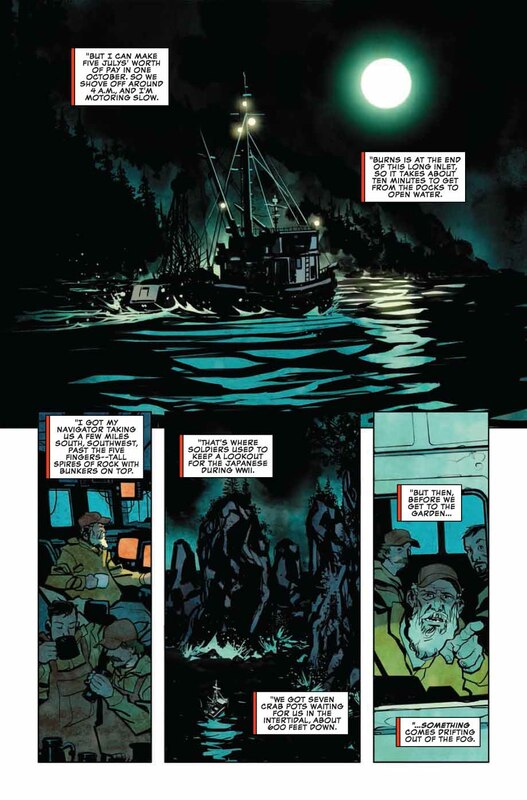 "WOLVERINE – THE VIGIL – this is my stealth Wolverine OGN, being published in 10-page chunks in the Marvel Comics Presents anthology series that begins in January and will run throughout the year. Each chapter in the story will leap ahead a decade, and so we’ll see Logan in the 40s, 50s, 60s, etc., dealing with an overarching story that keeps pulling him back in. It’s a really unique challenge, especially doing each chapter with only ten pages. Fortunately, the art is spectacular, from Paulo Siqueira, someone I’ve had some awesome collaborations with. I feel like this one’s a bit under-hyped compared to, say, Return of Wolverine, but I also think that’s good. It means I can step away from the idea that I have to deliver something that needs to hit a ton of targets and just tell a super-cool Logan story. I hope you’ll check it out. Here’s some amazing art from the first installment:"
Thank you for the info, Hush! This is some nice art! Last edited by GylT'Nav; 01-01-2019 at 10:17 AM. Logan will finally be back with the X-men this year! to celebrate here is the most beautiful Logan ever. Happy New Year to the Best There is at What he Does (even if what he does isn't very nice) . Happy new year to all Wolverine fans . And thanks to Gyl for the new thread (and keeping my idea) and thanks to Hush for his post about Soule. Yeah, Happy New Year everybody. Maybe 2019 will be a better year for the ol' Canucklehead. That pic seems like Logan is back into those days when he was nuked on Hiroshima lol . Is he(Soule) going to bring back those days with Atsuko? Anyways Thanks for the update but I am not sure I am going to pick up Soule's MCP quite soon given what he has been doing with ROW....... .
Last edited by biswaboxz; 01-01-2019 at 04:27 PM. Happy New Year to all Wolverine fans . This is some art from Adam Kubert which may have been posted already. 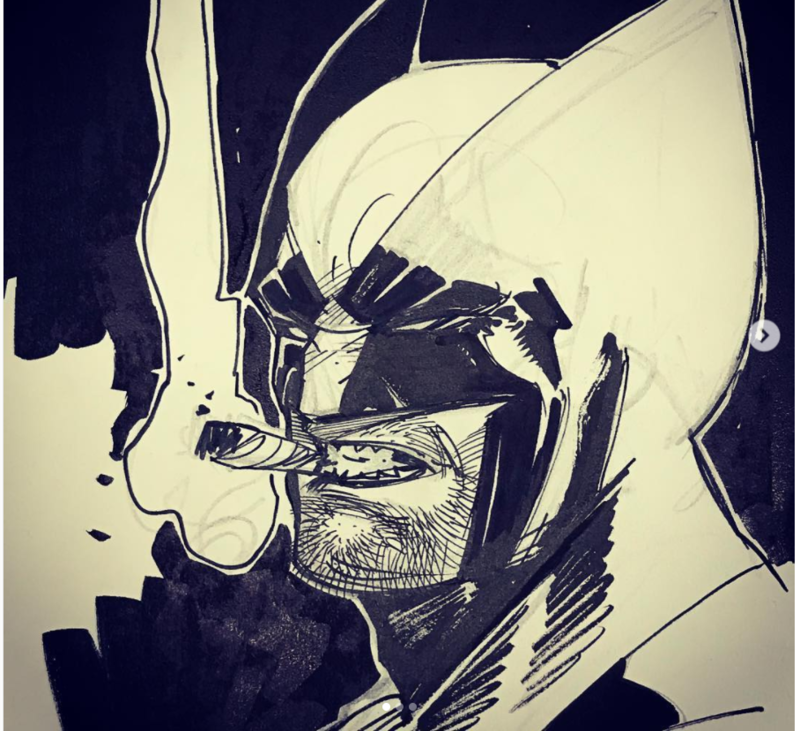 I would like Kubert on Wolverine's ongoing. I was originally excited about this MCP...but after RoW, I'm not interested in any Wolverine stories from Soule. Oh well. Just finished Wolverine:The Long Night and I liked it. Hence this is an podcast adaptation there is a lot of narration as we follow Agent Pierce and Agent Marshall during their investigation. But the creative team managed to keep the quality during the transition from podcast to comic adaptation. Of course Percy had to tweek and shorten the dialoge and had to rearrange some scenes, but he kept a lot from the podcast. While the podcast's awesomeness came from the stunning voice acting and sound installation, Marcio Takara (pencils) and Matt Milla (on colours) did a stunning work here. The art is beautifull. 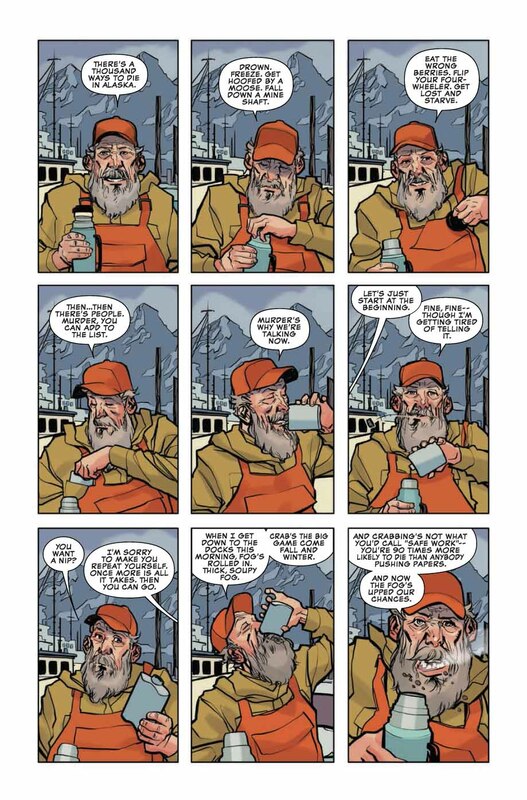 And there is great graphic storytelling. I wish we could get such quality for an ongoing! I think this was a great start! Last edited by GylT'Nav; 01-02-2019 at 12:30 PM. Yeah. This is the most Hugh Jackman looking Wolverine I've seen. You're welcome! You know I was thinking about something, should we update the OP with a banner image (like you did in the previous thread) and a recommended list of Wolverine stories/runs and a list of key issues for the new readers who wants to learn more about the character? Maybe that's what happened during the Vigil? I don't remember any story with Logan being in Nagasaki during WWII (apart from the Wolverine movie), but according to the "Logan" story by Vaughan he was in Hiroshima with Atsuko when the first Atomic Bomb was dropped. So either Logan survived the atomic bombing of Hiroshima and three days later the atomic bombing of Nagasaki (which is kind of crazy) or Soule is going to retcon the previous story with Atsuko. 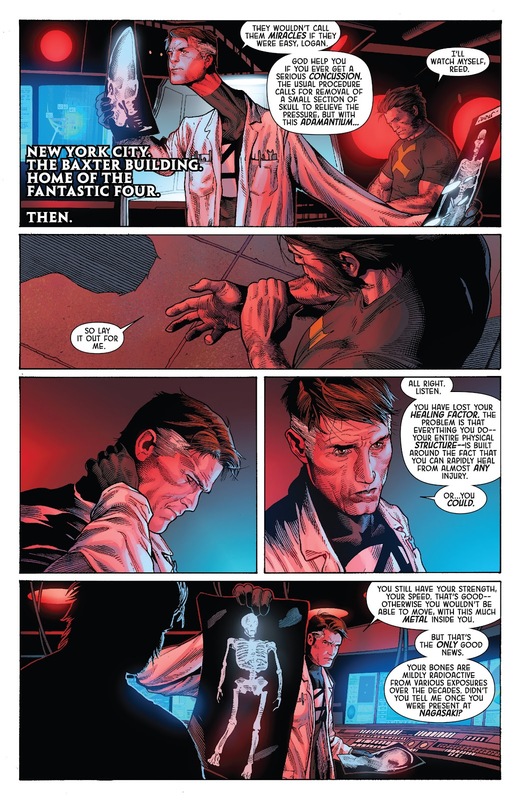 But I agree with you, to be honest if the revelation in ROW #4 and the ending of ROW #5 are terrible, I think I'm done with Wolverine or any comics published by the X-Office for a while. 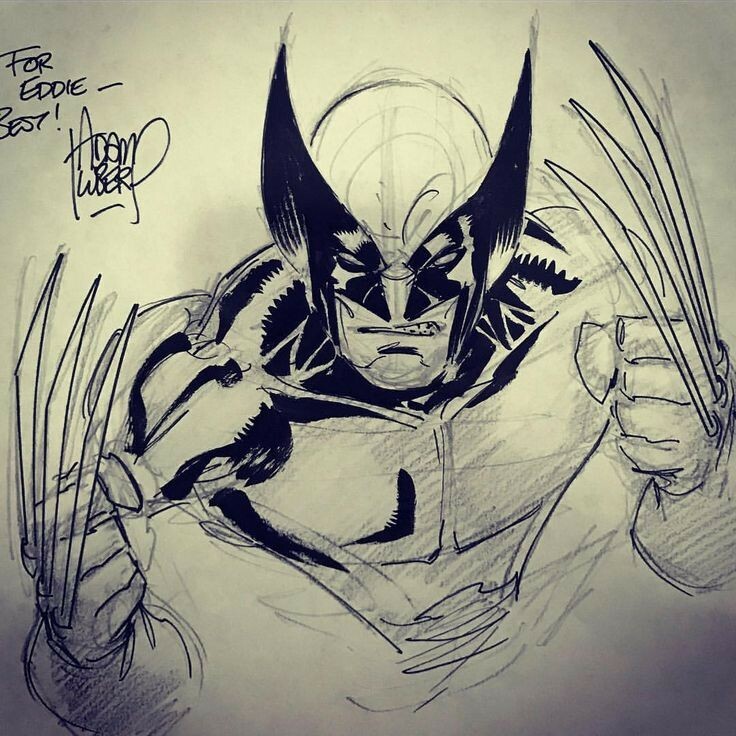 I love Adam Kubert's Wolverine, if I'm not mistaken he's working on Captain America right now but still maybe he will come back to Wolverine one day. I completely agree, I was really impressed by this first issue it was really good. Thinking about it Percy/Takara on a Wolverine ongoing could be so much fun! 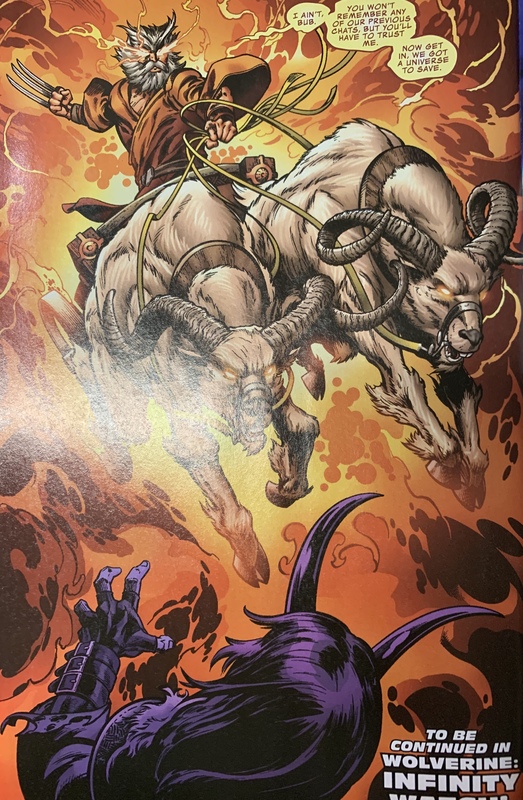 Still while the Phoenix Wolverine appeared to look "young" on the preview art of War of the Realms, in Avengers #700 and on the cover of Infinity Watch: Wolverine #2, he's really old here similar to his appearance in Thor and during Infinity Wars. So either he changed his appearance with the Phoenix force or there is something else going on. Last edited by Hush; 01-02-2019 at 02:13 PM.